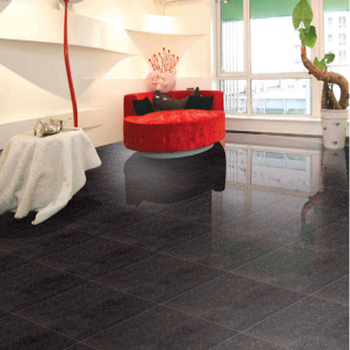 On time delivery, in general 10~12 days. 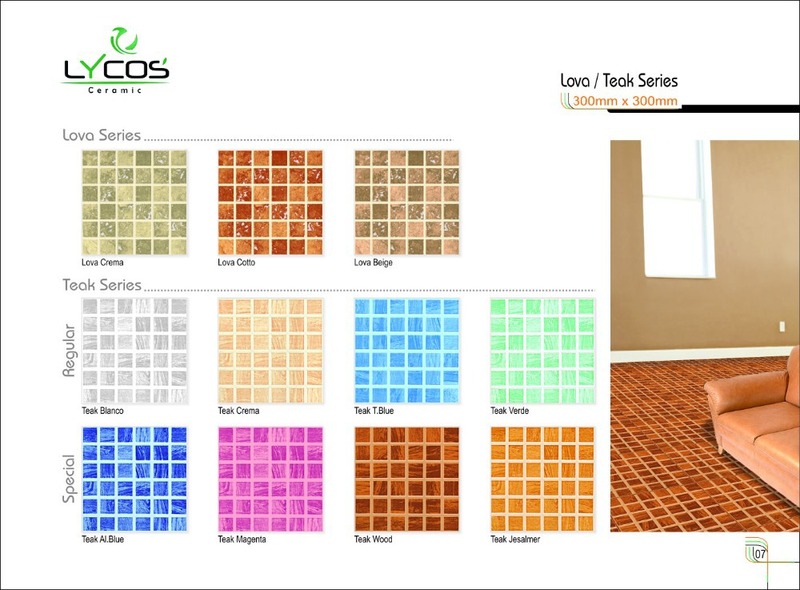 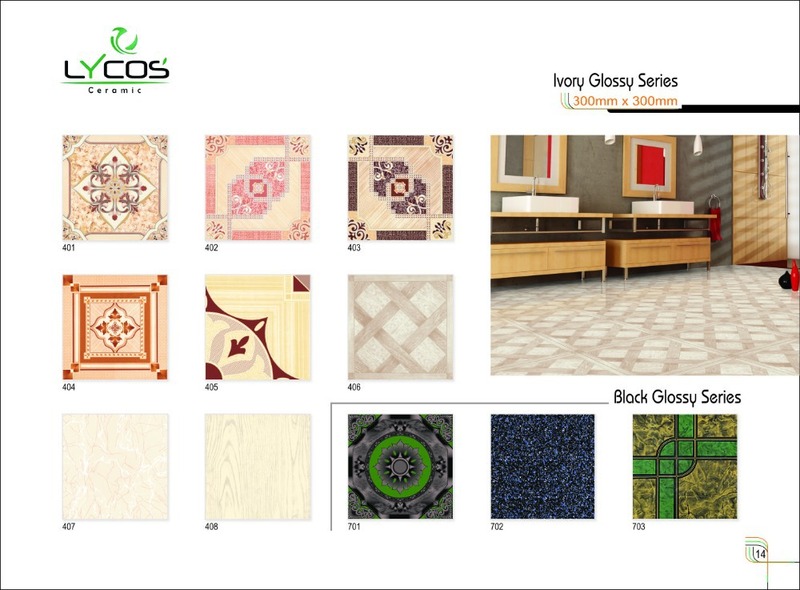 Lycos supplies ceramic & porcelain wall and floor tiles with sanitary wares to Europe, Latin America, Middle East and African countries since many years with AAA+ grade quality and good quantity. 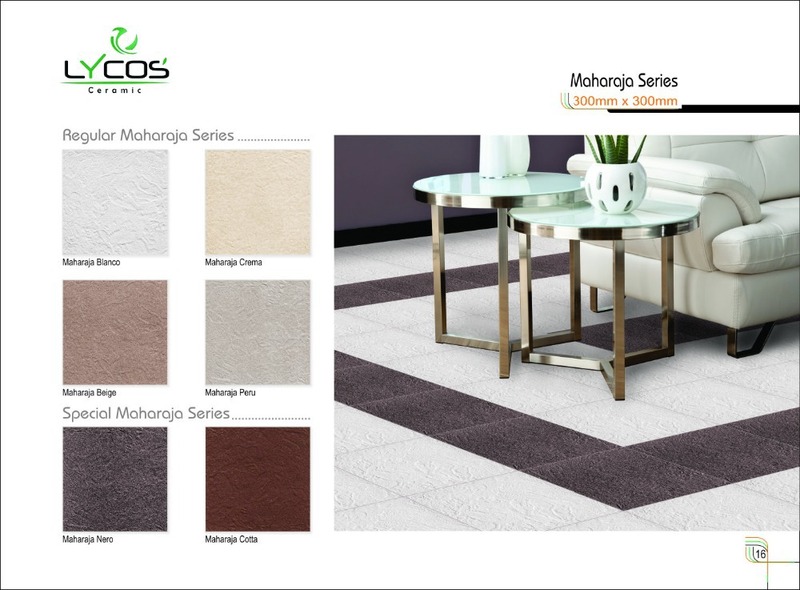 We use high technologies and best row materials and always ready stock of the all product so customers get best services with quality. 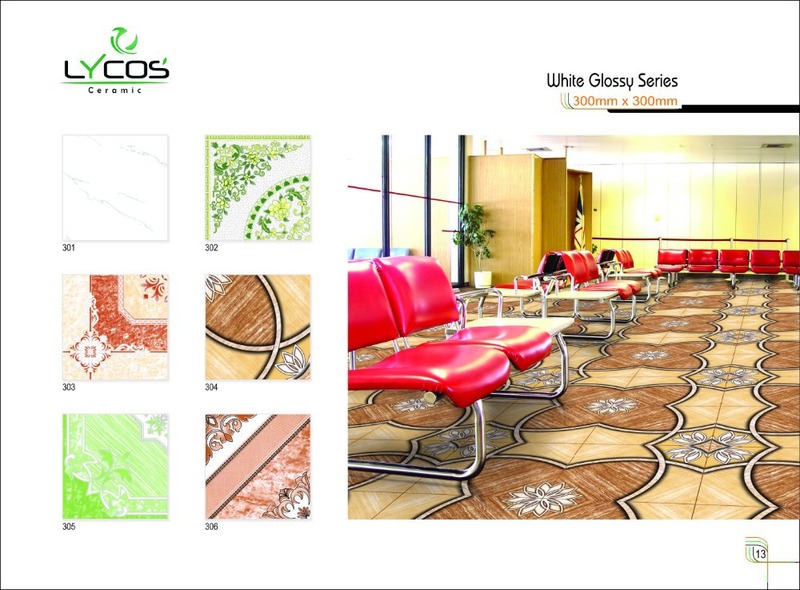 Our main aim is customers satisfaction because Lycos always with customers and accept customer demand like designs and OEM.